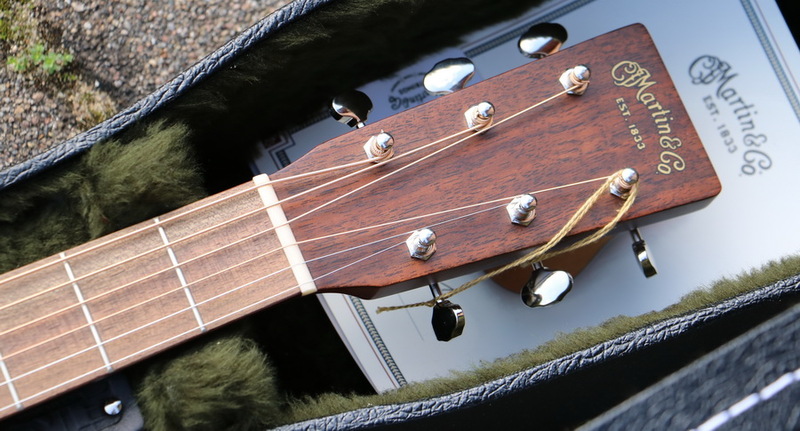 Informationen zum Produkt "Martin - Model America 1 Dreadnought"
Sonderpreis, nur 1 Stück verfügbar! 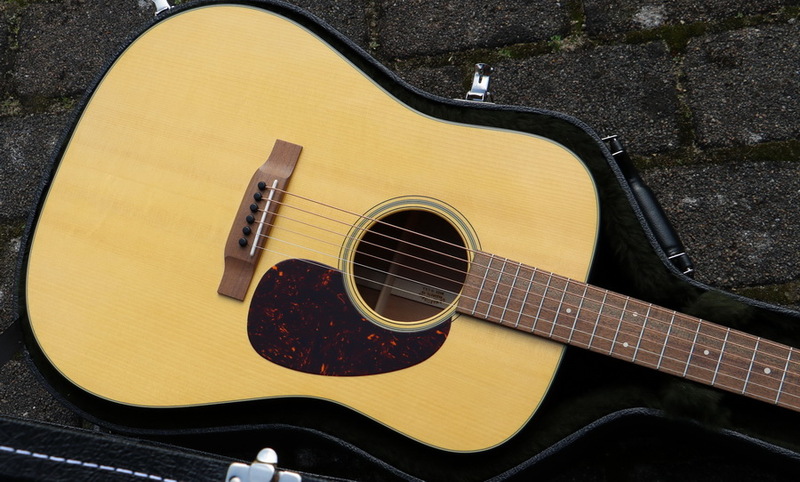 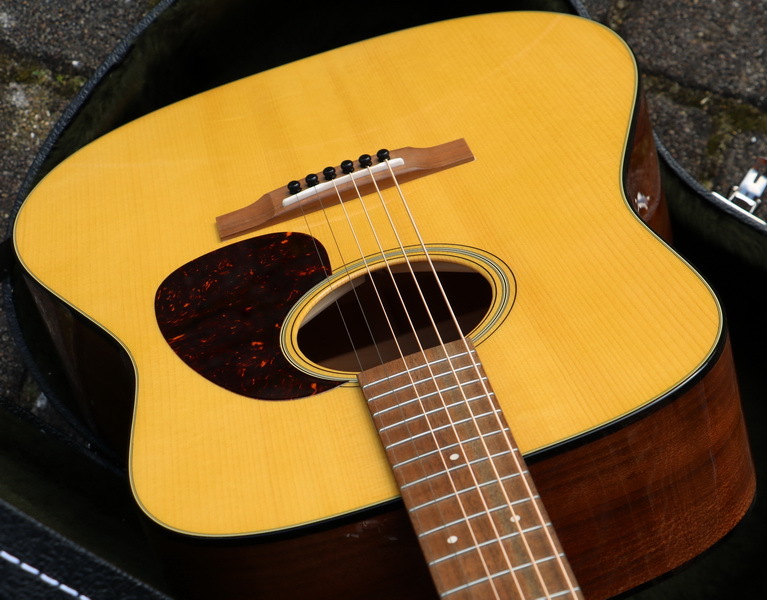 This limited edition Made in the USA dreadnought is based on Martin's legendary D-18. 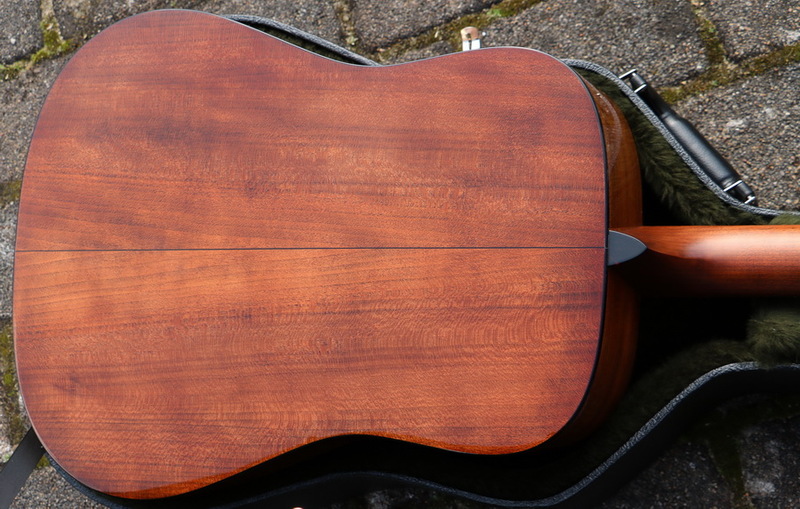 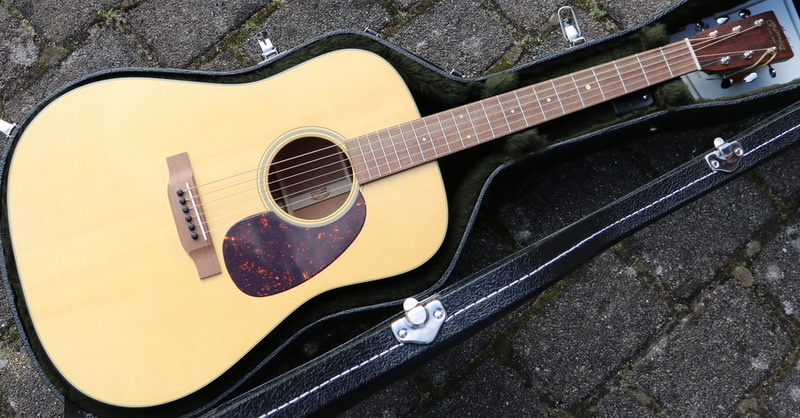 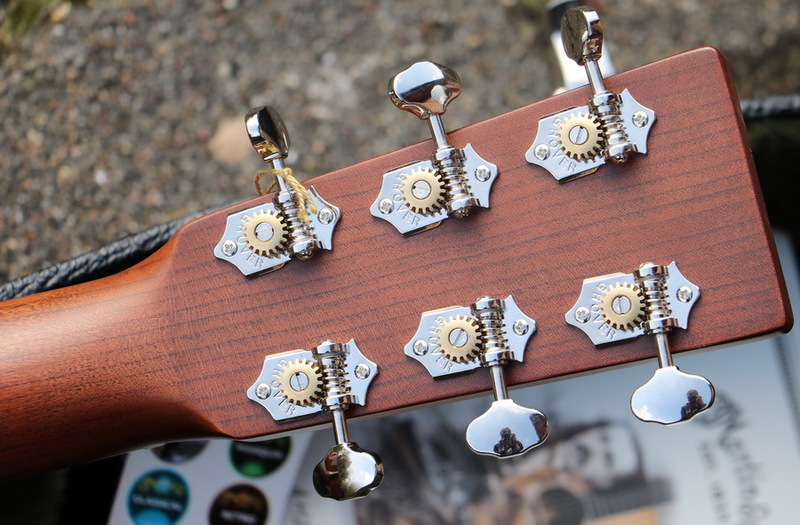 This guitar features all United States sourced woods, including sycamore back and sides, a cherry neck, black walnut fingerboard, headplate and bridge, as well as an Adirondack spruce top and bracing.